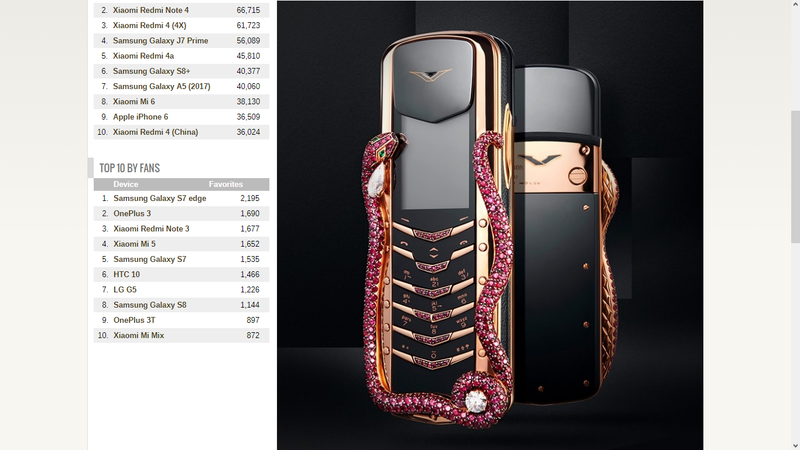 For example, this Vertu Signature Cobra phone at USD 360,000 or INR 2.3 crore is little more than theft. But it's made to look like a premium product that "sets you apart" from others. West and Western companies have, over the centuries, perfected the art of brainwashing people in the general public into getting deeply attracted to their "premium" brands. 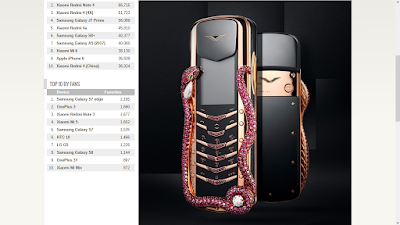 Fashion, accessories, fragrances, footwear, fashion jewellery, watches, etc., of these so-called "ultra-premium" brands are sold at such exorbitant prices that it can only be termed as massive transfer of wealth from the buyers to the sellers with little actual value flowing to the buyer. A heist. Daylight robbery. 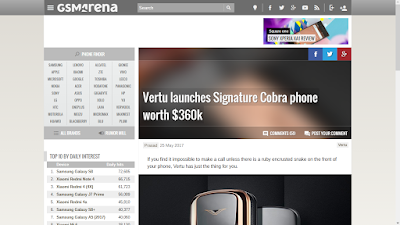 The defence here is that the buying decision is a conscious choice of the buyer. However, it is the duty of governments, especially of developing/poor nations, to educate their people that obsessively buying products of these expensive European/American houses is highly wasteful - not only at individual level but also at national level. Spending 10-20 times more on a handbag doesn't give you 10-20 times more value. You're not getting something that's genuinely superior at the product/operational/functional level. 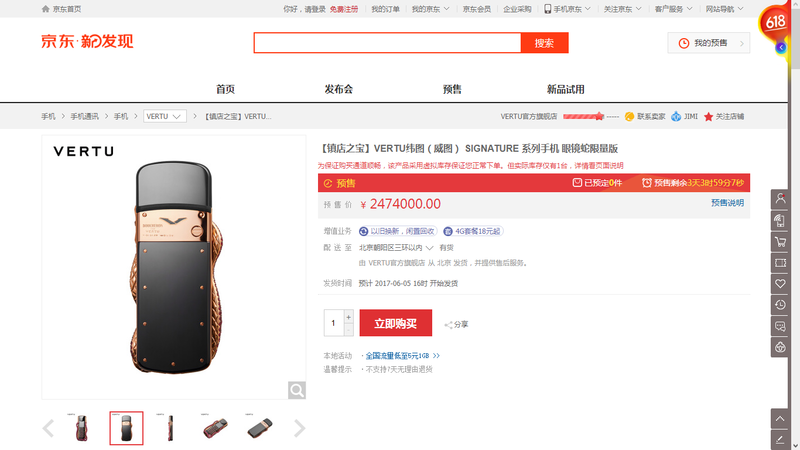 You're paying for the logo, for the name. Your brain has been programmed by these companies to lust for their products. It's this programming that drives you to literally throw your hard-earned money towards these companies. These companies know that people in developing nations are aspirational. They further feed/fuel these aspirations via carefully-crafted advertising on TV, in magazines, etc. They spend millions for understanding the human psychology in order to produce marketing campaigns that are so influencing that you quickly get trapped. This is one of the ways by which these barbaric Western nations get rich by "legally" stealing the hard-earned money of people in other nations. And other nations get poor/poorer because they're left with logos alone. And not with functional/productive products and machines.